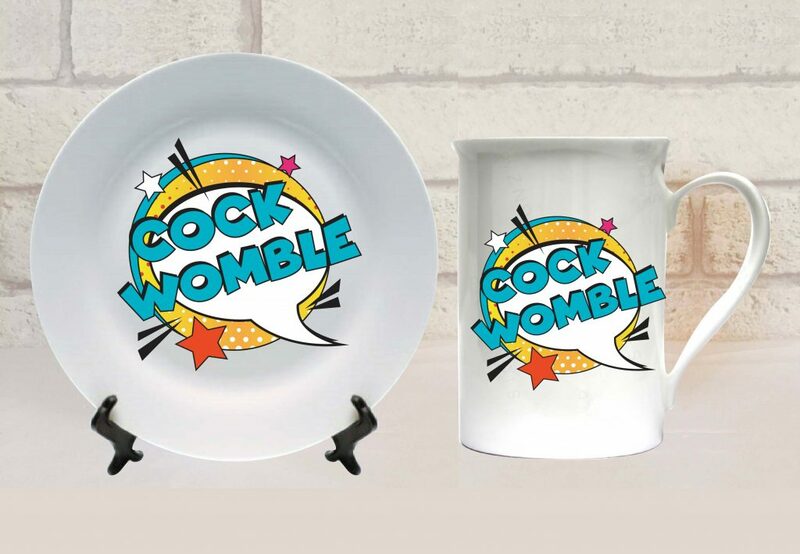 An offensive, amazing and hilarious range of mugs featuring your favourite swear words. 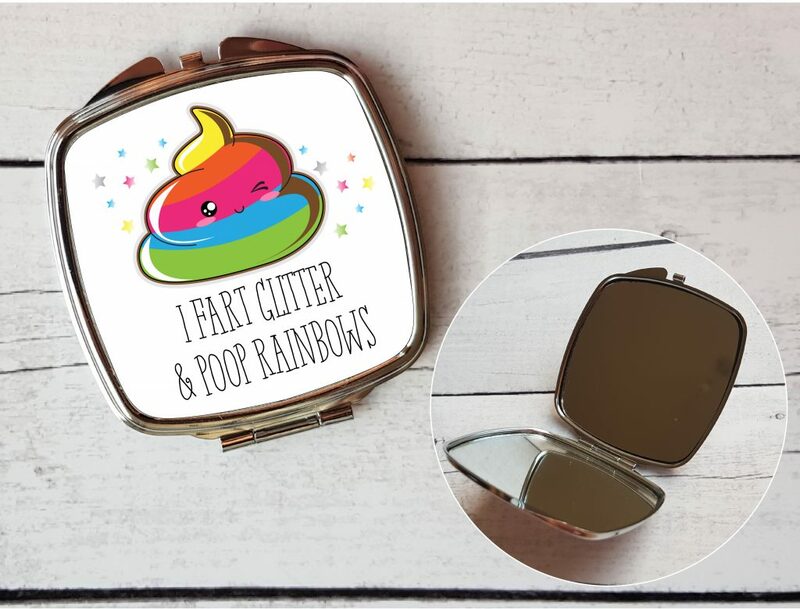 The ideal swear word gift. 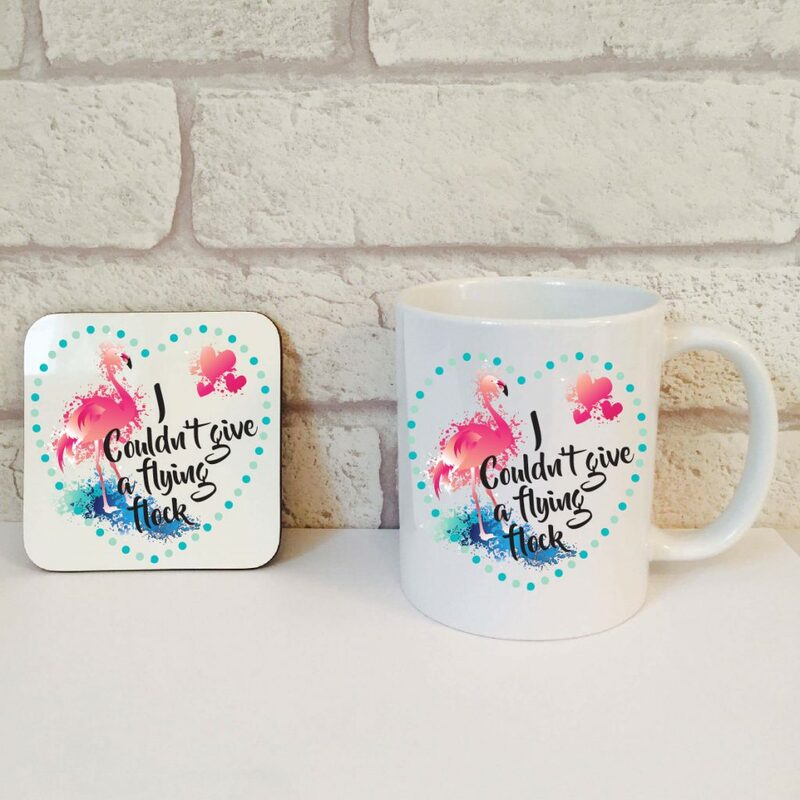 Our swearing gift sets feature all your favourite swear words in my and coaster form. 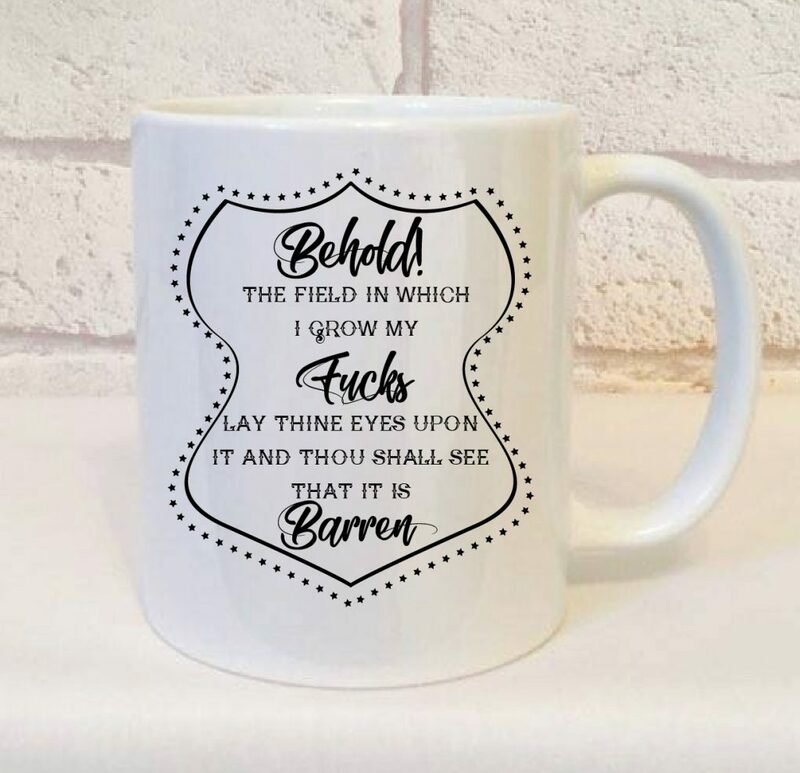 Perfect for your swearing friend. 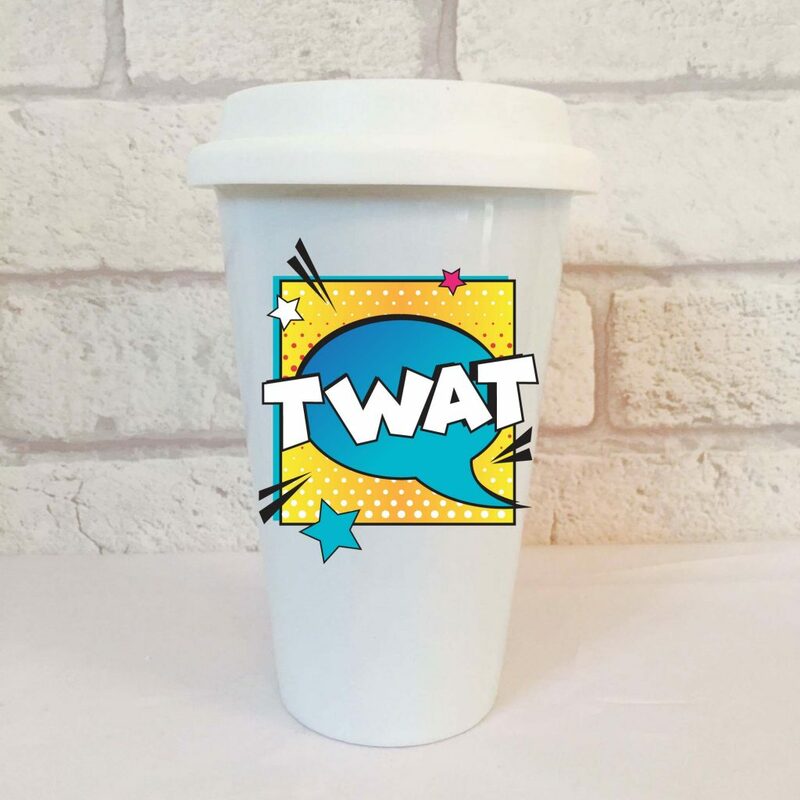 Take Beautifully Obscene and their swear word gifts to another level with our amazing eco friendly ceramic travel mugs. 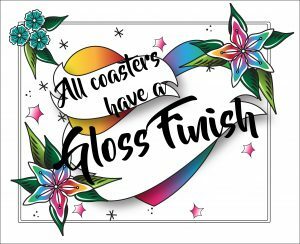 Our coasters are only £4.95 and feature all of our famous designs, the perfect inexpensive gift for anyone! 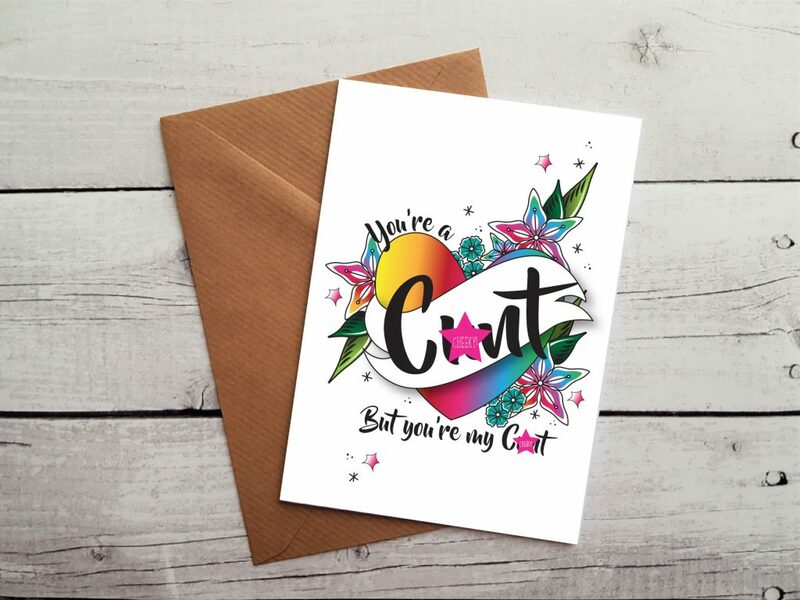 If you are looking for a fantastic range of cards to gift for your swearing loving friends then look no further than this section. 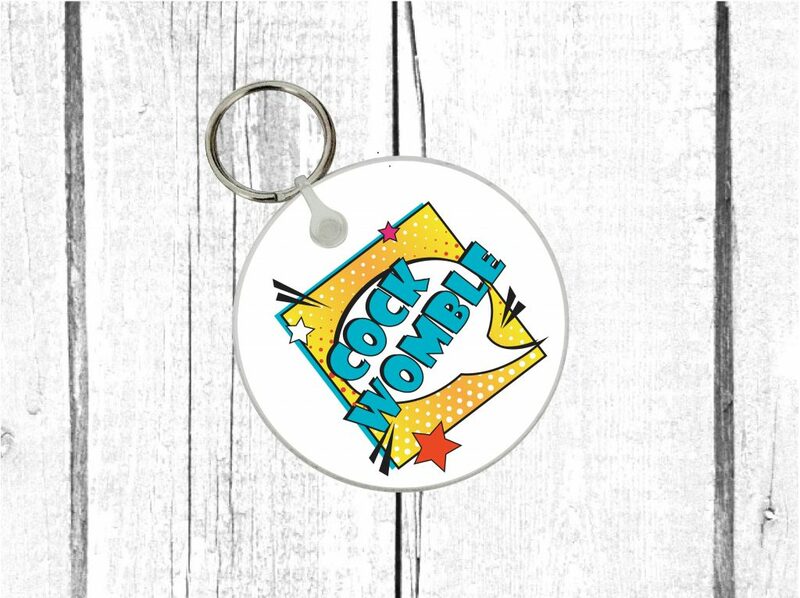 Our rude and insulting keyrings are the the perfect inexpensive profanity gift for an amazing human. 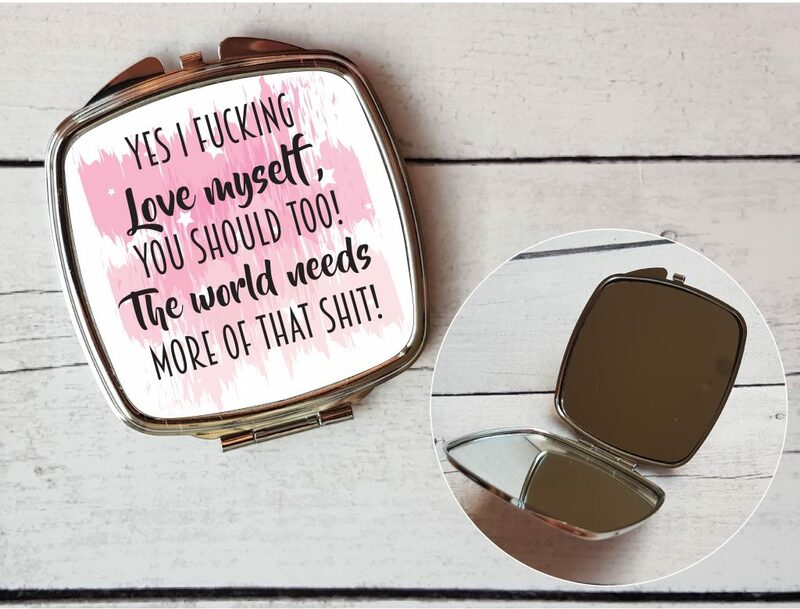 Our beautiful compact mirrors offer all your favourite designs in swearing pocket mirror form! 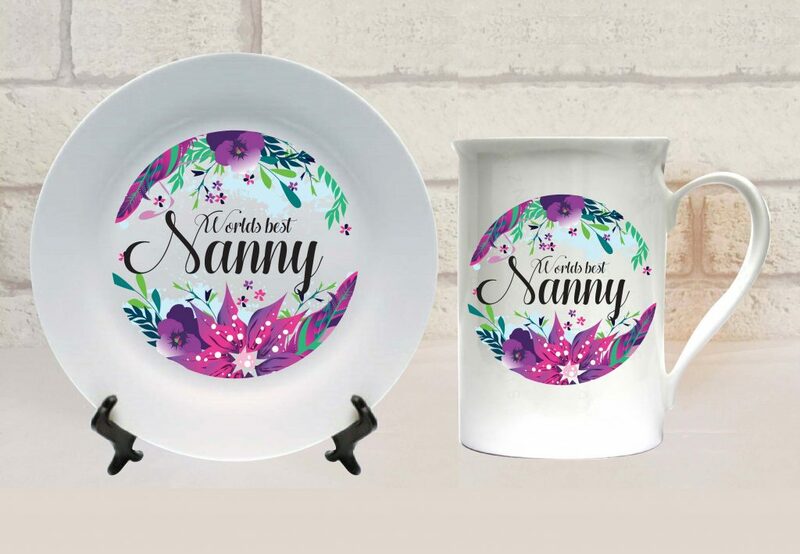 Tell someone you love them with our fantastic range of designs placed onto our beautiful bone china gift sets. 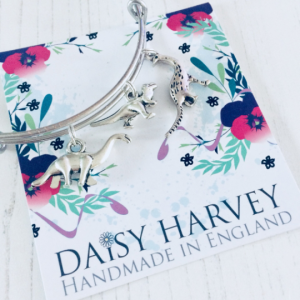 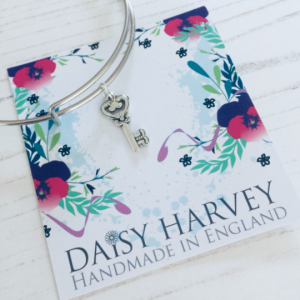 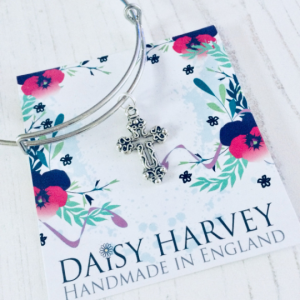 Our gorgeous designs are created in house and bring to you fabulous innovative gifts for any member of the family or one of your friends. 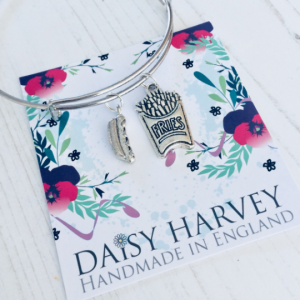 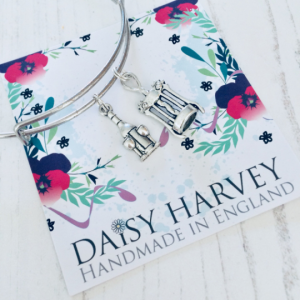 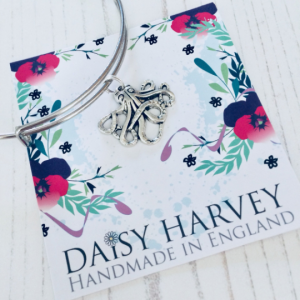 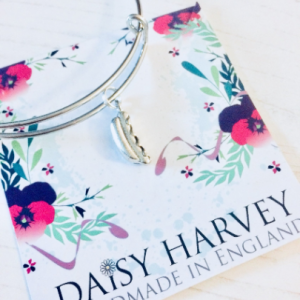 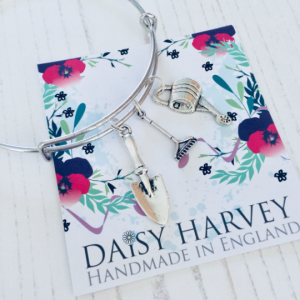 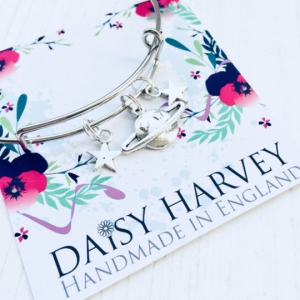 All your favourite twee designs are available in matching gift sets and are really affordable to all. 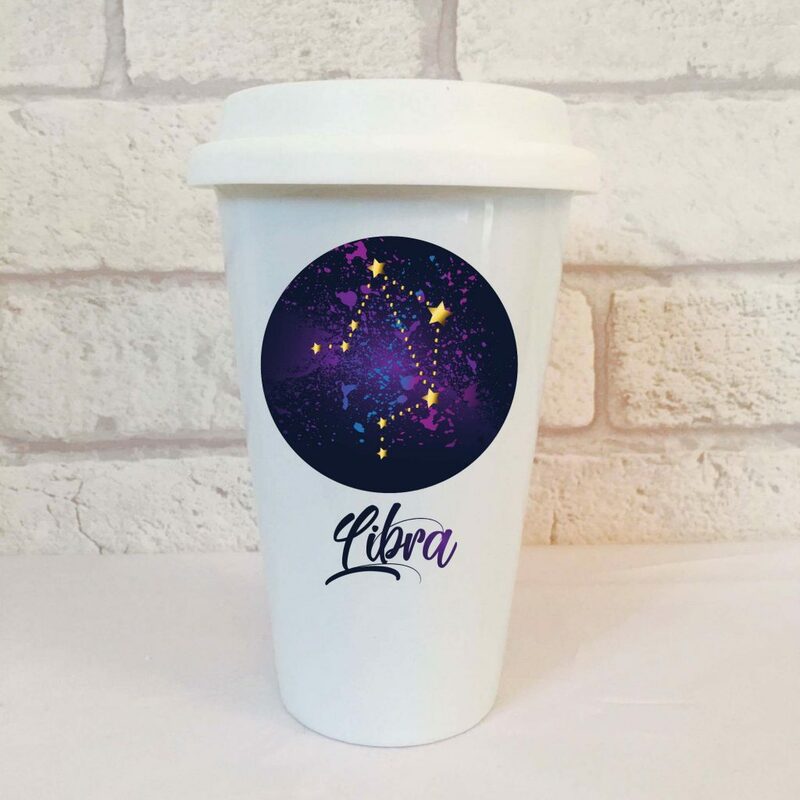 A gorgeous range of ceramic travel mugs for when you are in the car or just on the go, Eco Friendly and finished with some gorgeous designs. 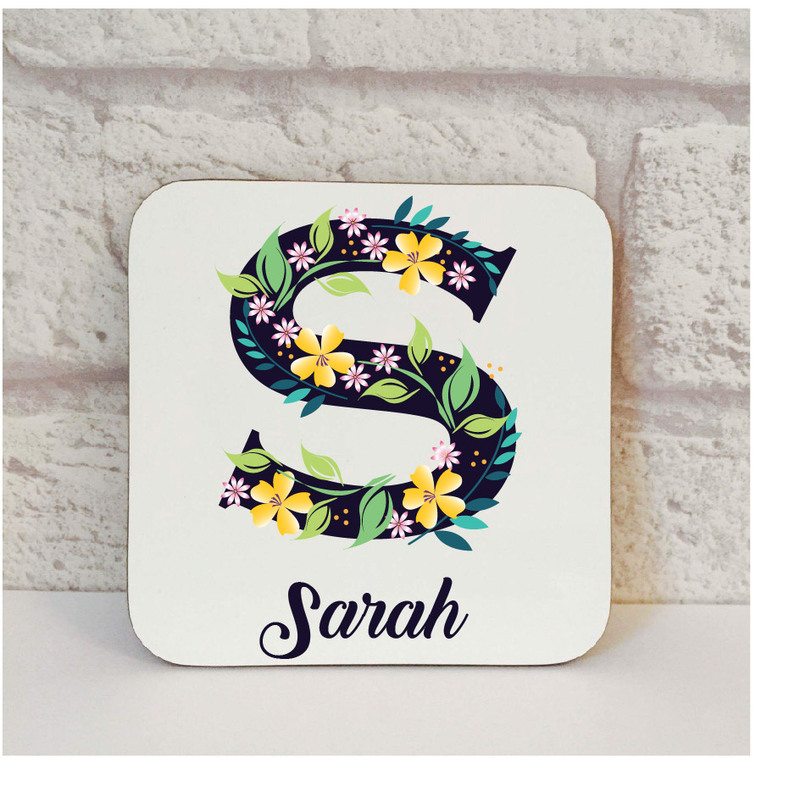 All your favourite twee designs are available on our affordable coasters at only £4.95 each. 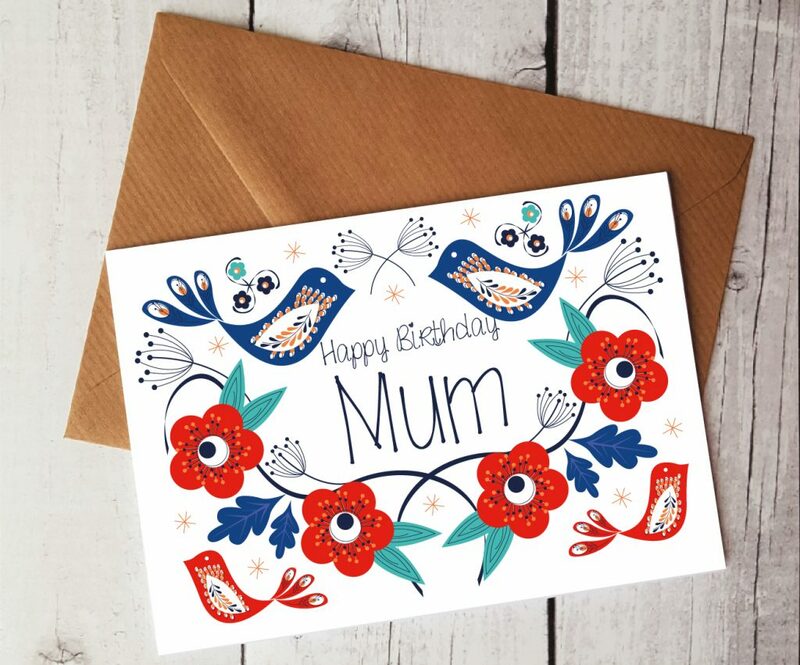 Gorgeous handmade sentimental cards for any occasion. 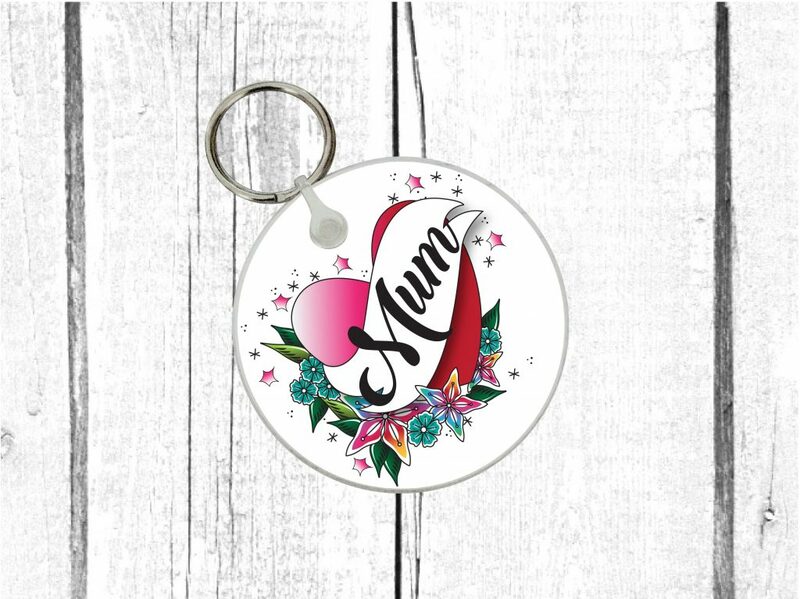 Our pretty keyrings are the ideal stocking filler or inexpensive gift for someone special. 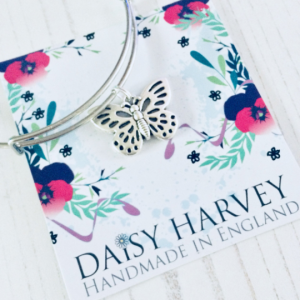 A gorgeous range of beautiful compact mirrors for your best friend or family member. 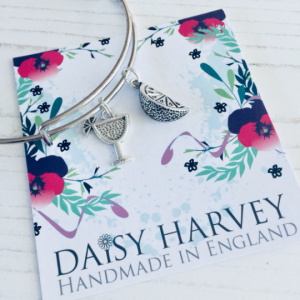 Our wonderfully exclusive bone china gift sets with matching side plate, perfect for cake. 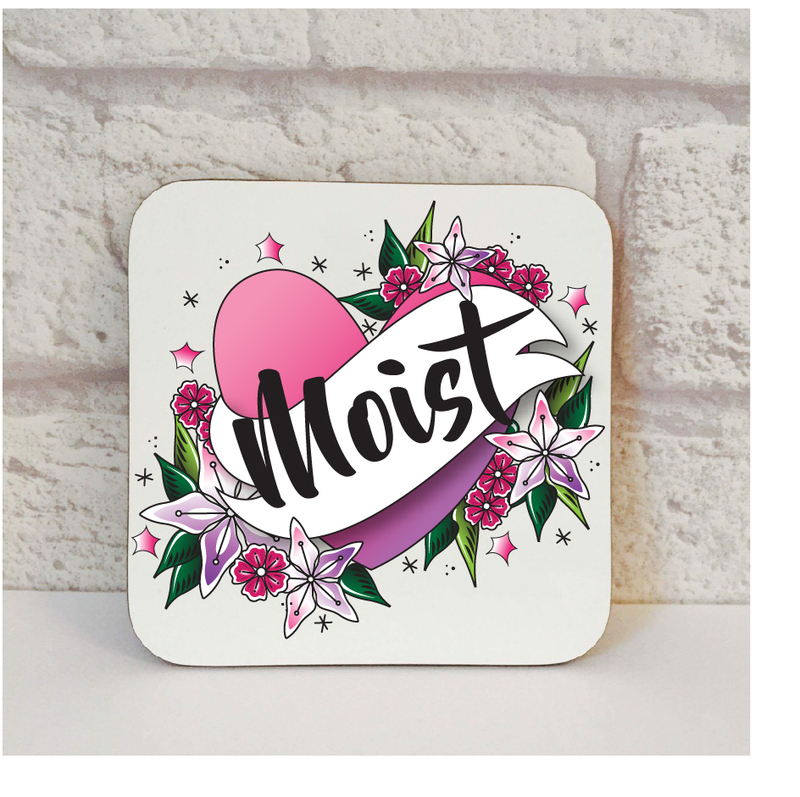 Swear Word Gifts from the UK’s leading sublimation gift company. 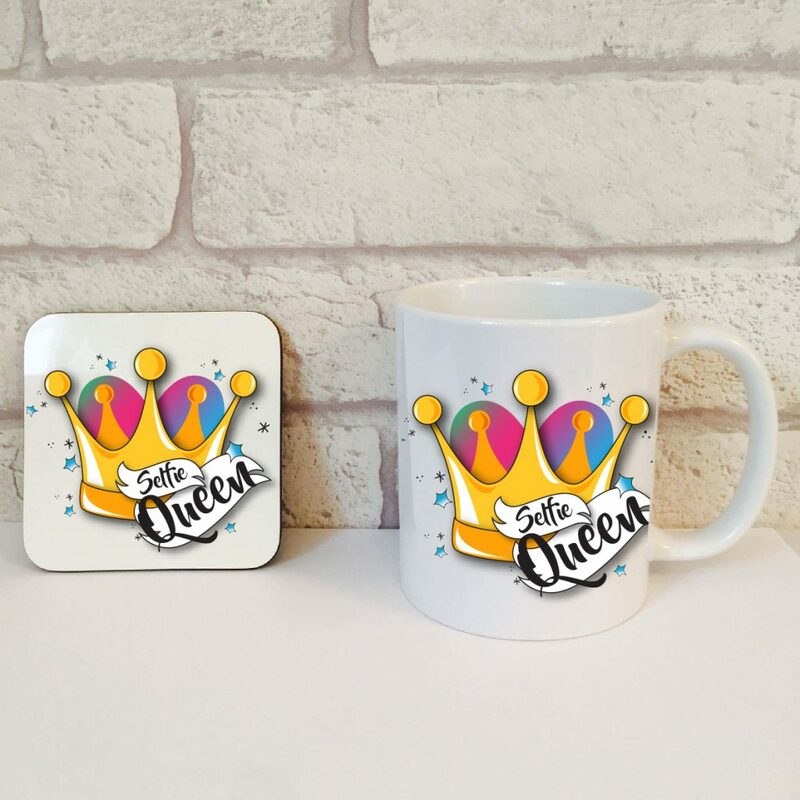 We offer an amazing collection of mugs, travel mugs, keyrings, drinks coasters, travel mugs and beautiful Bone China Gift Sets. 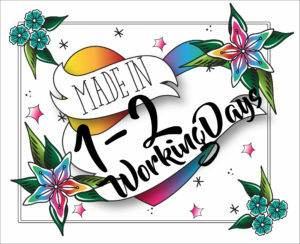 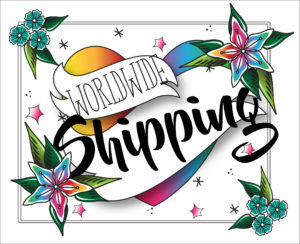 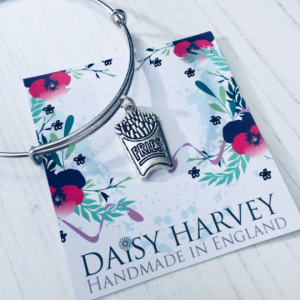 Our artwork is original and unique to Beautifully Obscene, we focus on high quality products with a difference and our artwork is each individually created in house and lovingly sublimated onto our amazing swear word gifts for all occasions. 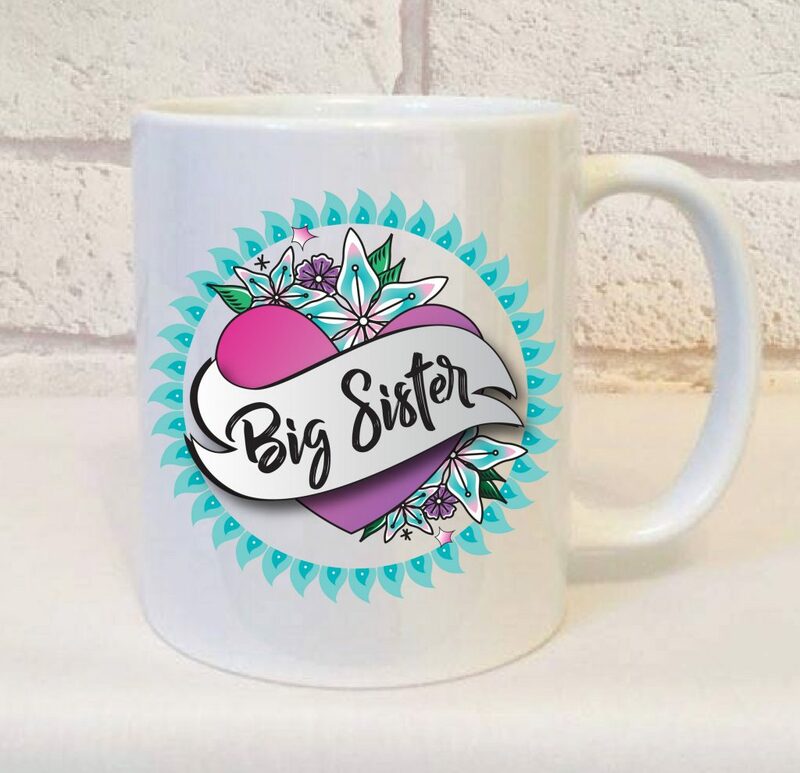 Our sister division Beautifully Twee focuses on a gorgeous range of non swear word products with our most popular being Birthdays and we offer our ranges for so many occasions with many matching products to really create that special and unique gift for someone. 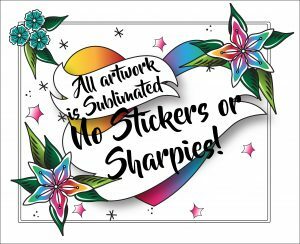 Follow us on Facebook to find out what we are up to in the world of sublimation and what new additions we have added to our swear word gifts.